New Directions Publishing Corporation, 9780811218368, 90pp. 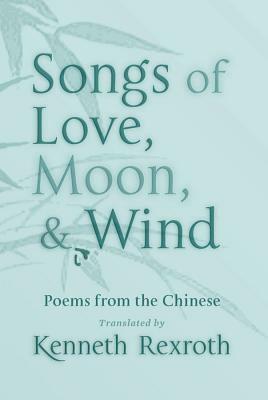 This exquisite gift book offers a wide sampling of Chinese verse, from the first century to our own time, beginning with the lyric poetry of Tu Fu, moving to the folk songs of the Six Dynasties Period, on to the Sung Dynasty, and to the present. Also represented are some of the best-known women of Chinese poetry, including Li Ching-chao and Chu Shu-chen. These simple, accessible but profound poems come through to us with a breathtaking immediacy in Kenneth Rexroth's English versions--a wonderful gift for any lover of poetry.